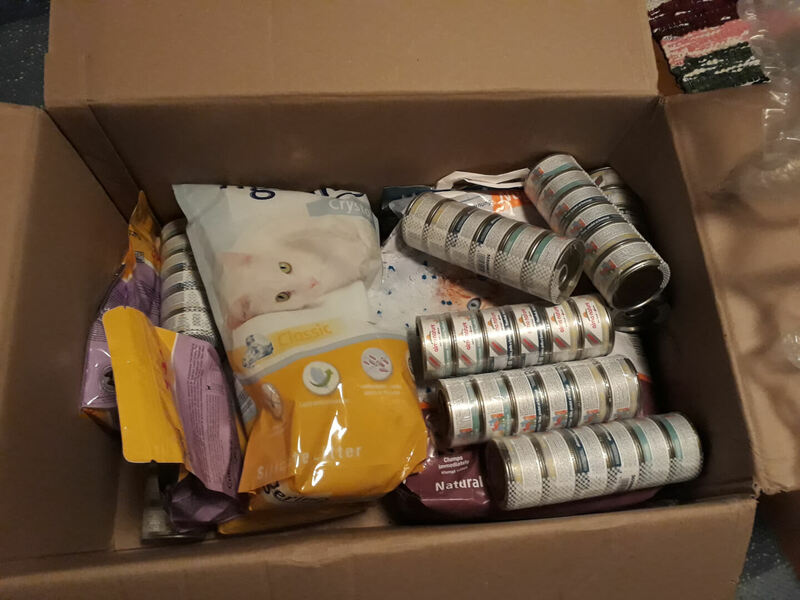 Feed for the Estonian shelter “Saaremaa” has arrived to the happy inhabitants! 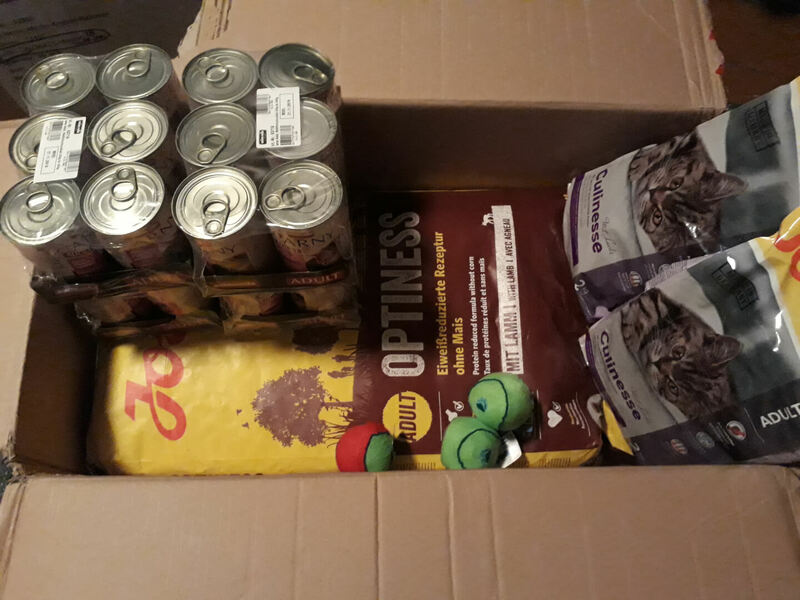 Our Animalslife.net team is happy to have such as generous friends who participate in a feed purchase for the animals living in the shelters. Thank you very much!